GOOD news : 5th batch of the X62 (we called it X63) WAS OK.
we will ship it asap . Some buyers want the bIOS of X62 ,I will upload in here . Any plans for x60s variant? 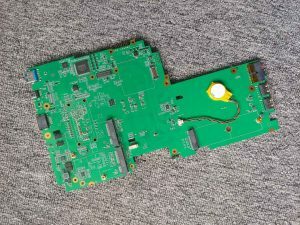 we have the plan to mod the gen 8th intel chip. BUT WE want much more time. Keep my finger crossed for a new X60/X61 motherboards – I would love to buy one! 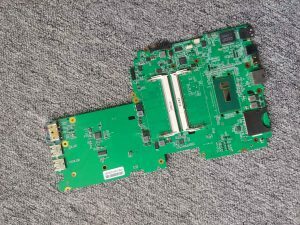 HI: We will produce the 5th X62 mainboard in next month . but we use I5-5200DU ,not use 8th gen chip . if you want it ,you can sent email to me . thank you ! Hi, is the 8th gen version of the X62 going to include a SIM-card slot? Do you have any estimation about when it will be ready? 1 year? 2 years? HI,YOU CAN order it now ! Did you test any Linux distro on x62? I Have instal the ubuntu on x62 ,It works oK!